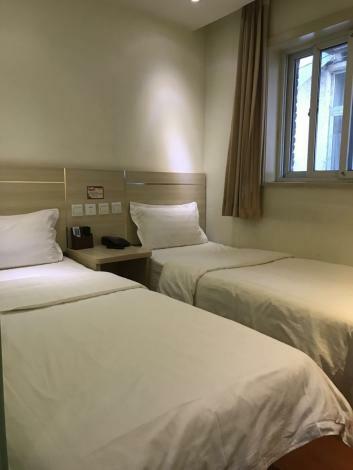 data-ibu-content-type='General_description'>The Beijing Municipal Health Bureau Hotel offers a pleasant stay in Beijing for those traveling for business or leisure. For those who require internet access, the property features Free Wi-Fi in designated areas. data-ibu-content-type='Traffic_landmarks'>With Beijing Railway Station just 3km away and Nanyuan Airport only 17km away, transportation is very convenient. Transportation around the city is also convenient, with Dengshikou Metro Station within walking distance. Famous attractions Tian'anmen Square and The Palace Museum are just a short taxi ride away. data-ibu-content-type='Top_facilities_amenities'>After a long day of sightseeing, guests can retire to the comfort of the hotel. data-ibu-content-type='Reviews'>This hotel is a popular accommodation for guests traveling with families. - 10km to Beijing West Railway Station.